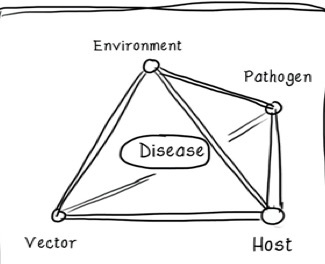 While ecological, evolutionary and immunological research has long focused on host interactions with pathogens, there is increasing awareness that the coupled interaction of hosts with both beneficial and harmful microbes shapes ecological dynamics and host evolution. 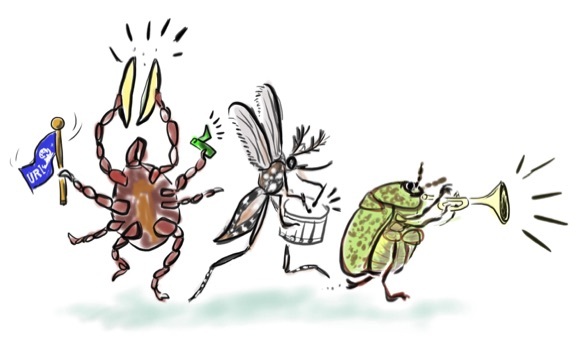 Using an organismal approach, the Couret Lab is centered on exploring the forces that shape interactions between arthropod hosts and beneficial and harmful associated microbes. 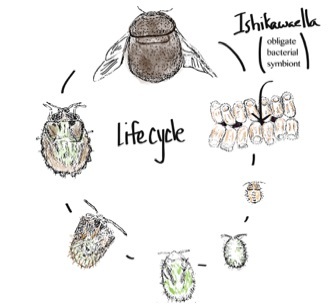 Projects include examining the impact of abiotic and biotic environmental and ecological factors as a context for host-microbe interactions, with an emphasis on the impact on insect/arthropod life-history traits and phenology. 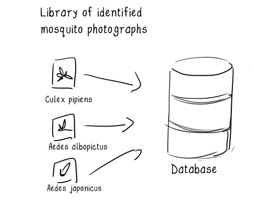 Our current study systems include medically and agriculturally significant insects and arthropods, with projects often aimed applied work in vector control/management and public health. 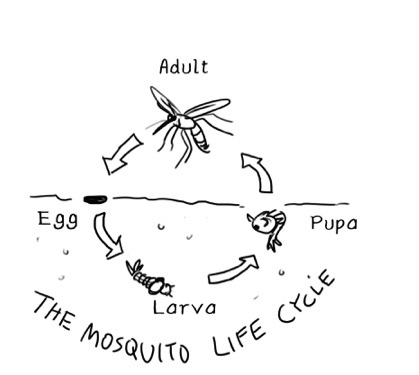 In addition to work on vector ecology and evolutionary biology (EEB) and vector-borne disease, the Couret Lab conducts discipline-based (biology) education research. 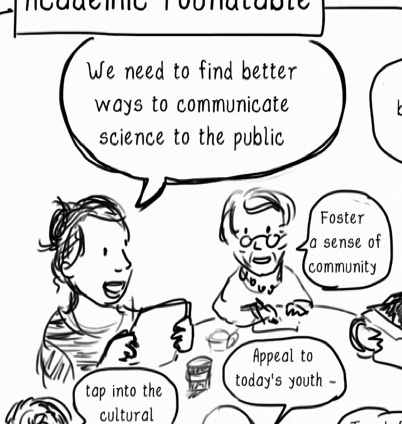 The primary focus of this research is on examining and expanding inclusive practices in pedagogy.